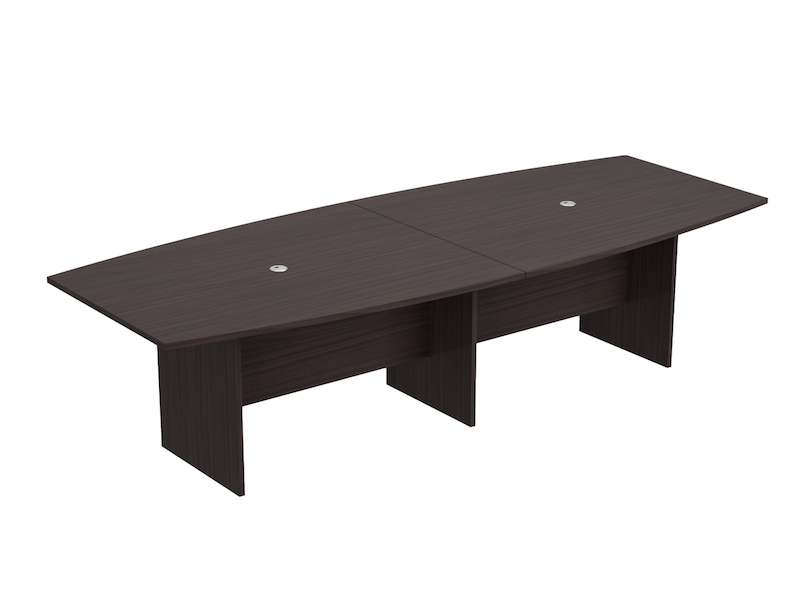 Compel offers you the perfect conference tables that fit both your board room and your budget. 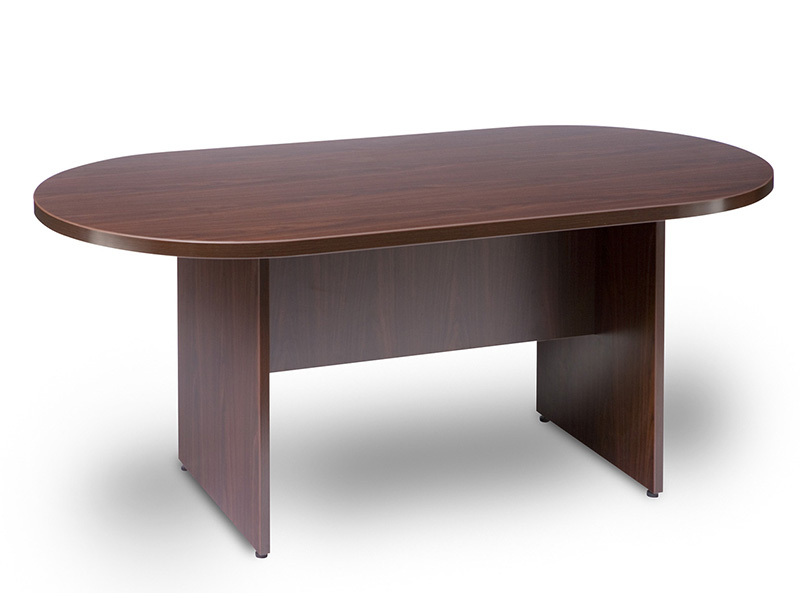 Available in laminate or veneer and multiple standard finishes. 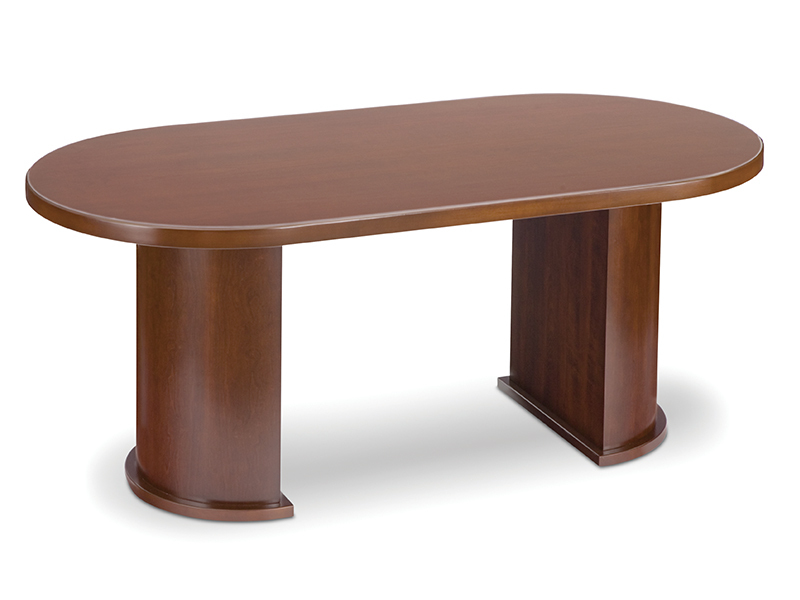 Pair up our Enterprise conference table with an Insignia buffet credenza to round out your conference room.